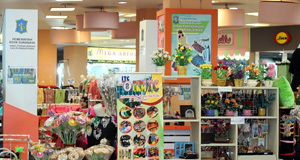 We Are Surabaya Souvenir Center! 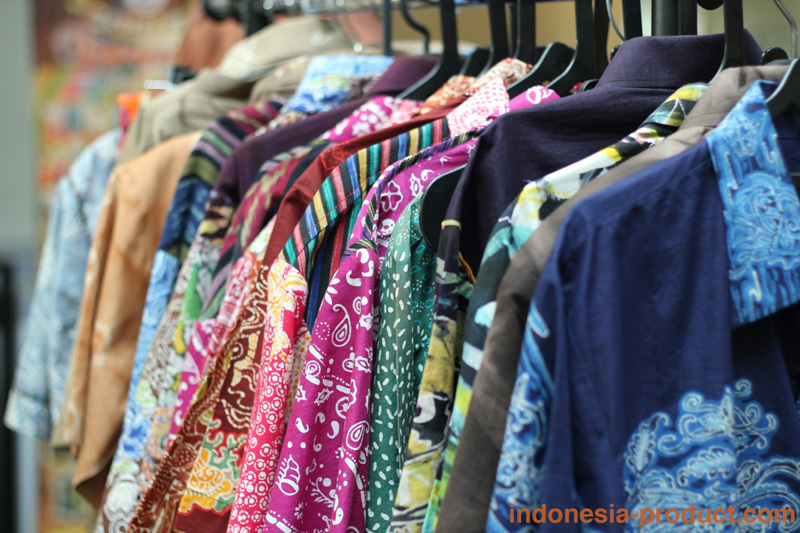 With the presence of AEC 2015, the economy of asean nation has a huge opportunity to develop small and medium enterprises. 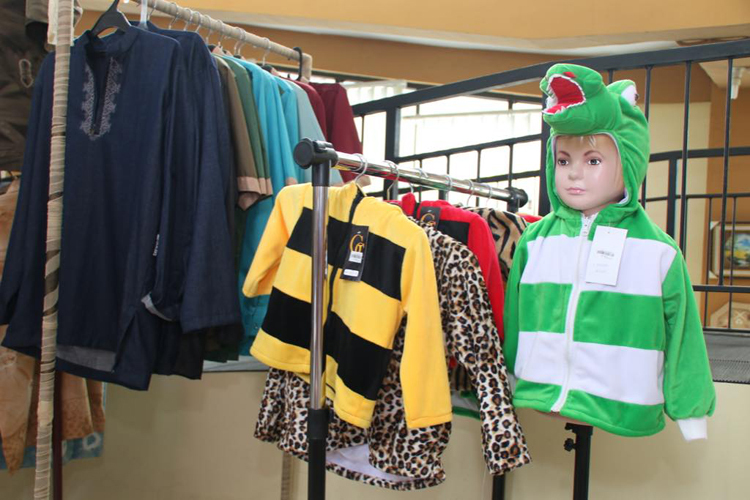 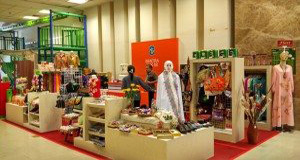 In order to face the AEC (ASEAN Economic Community) 2015, Surabaya SME Center was officially introduced as a platform for Surabaya SMEs (small and medium enterprises) to promote Indonesia local product. 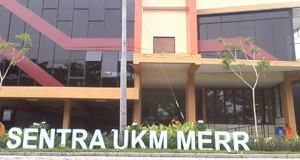 Surabaya SME Center, a public service under the Trade and Industry Department Surabaya City Government, known as a market place for Surabaya SMEs promoting their product to both of domestic and international market. 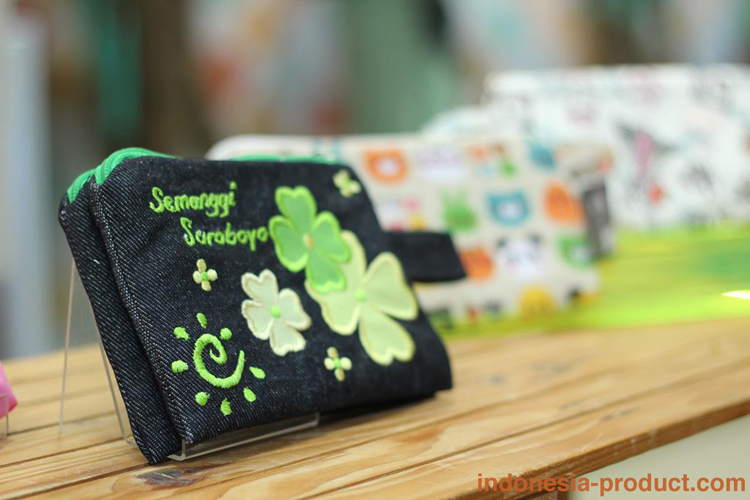 Now, through the Surabaya SMEs, Surabaya government has facilitate and manages more than 200 small and medium enterprises in Surabaya. 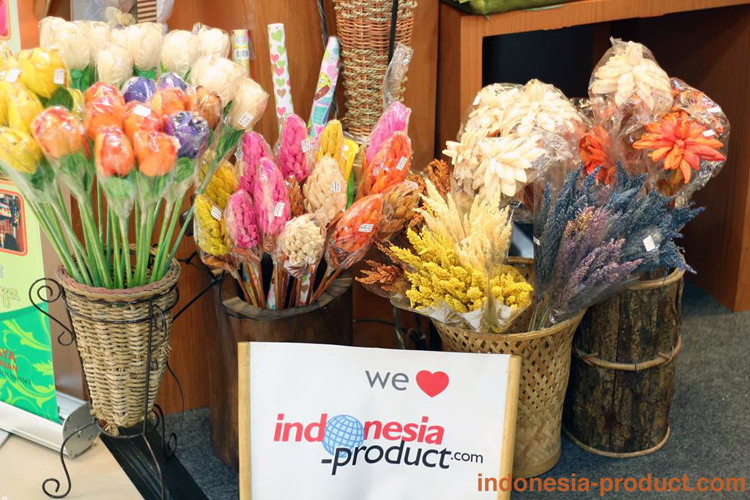 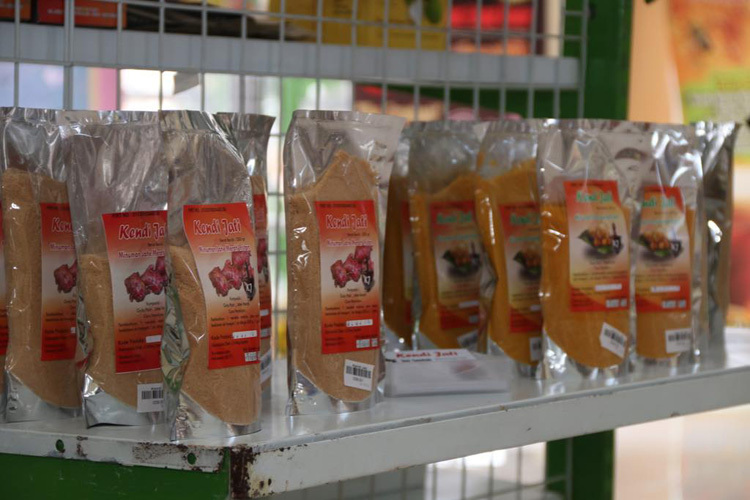 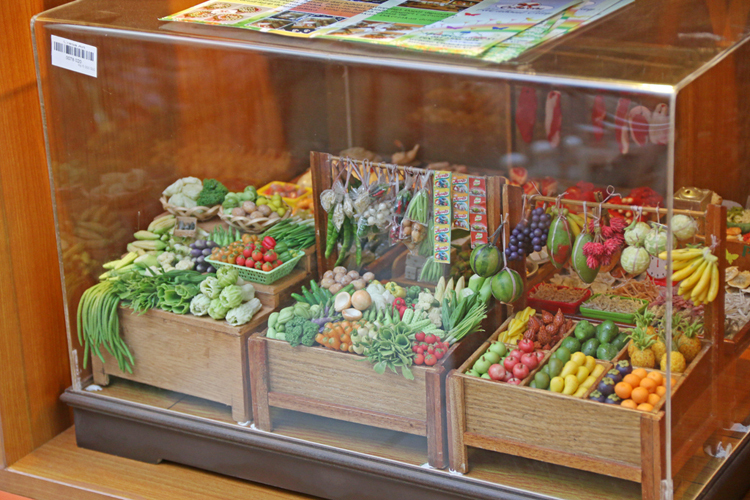 Collecting Local Product is a must! 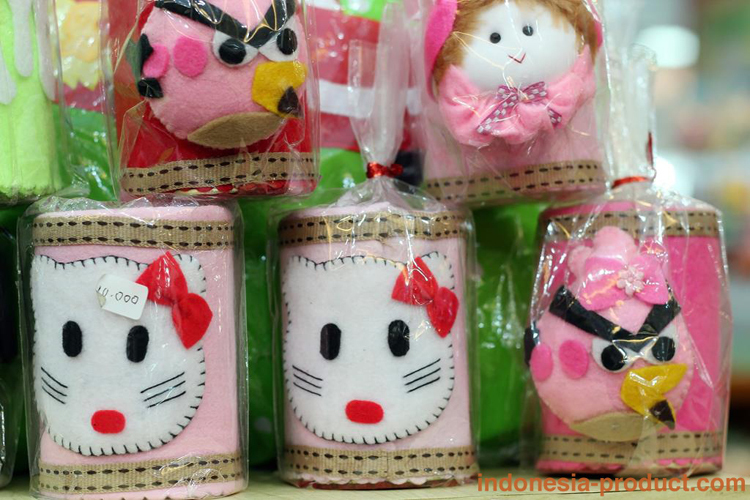 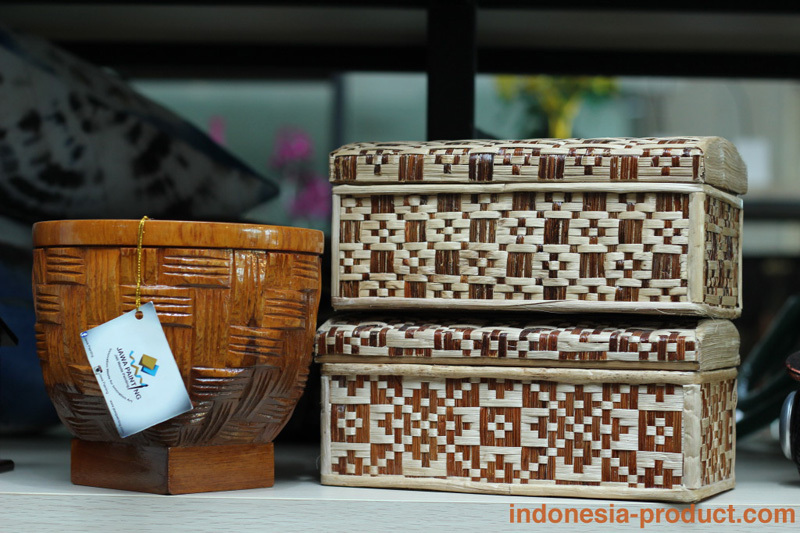 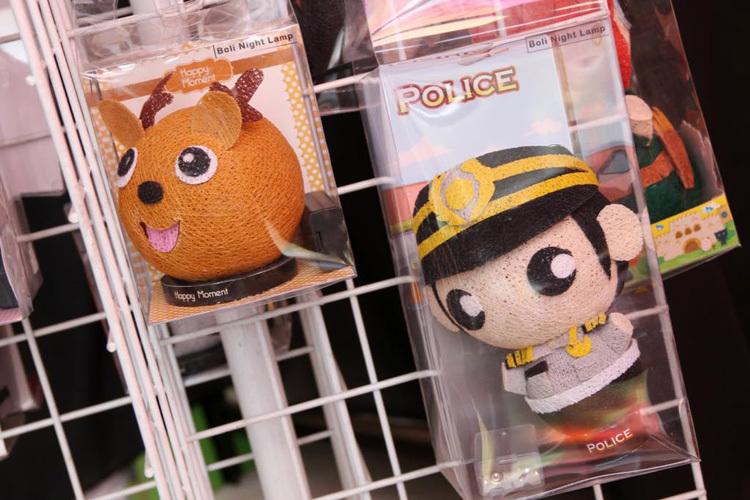 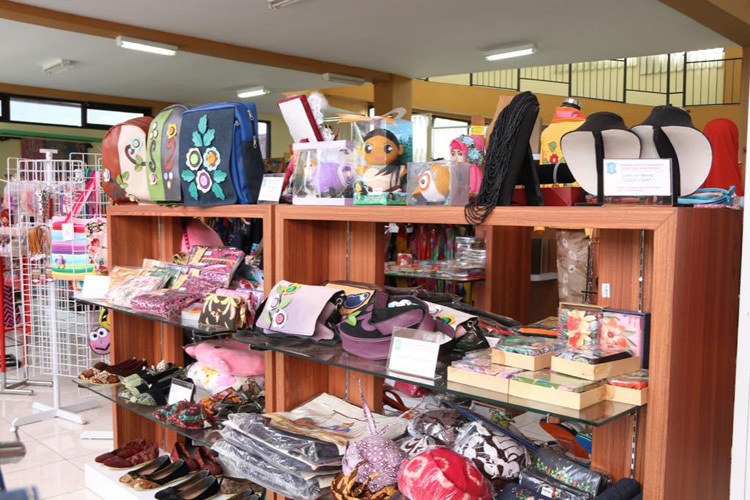 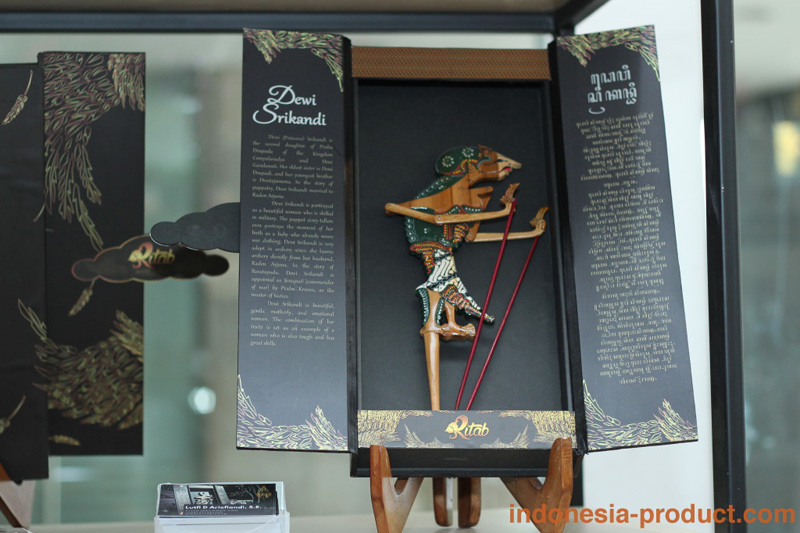 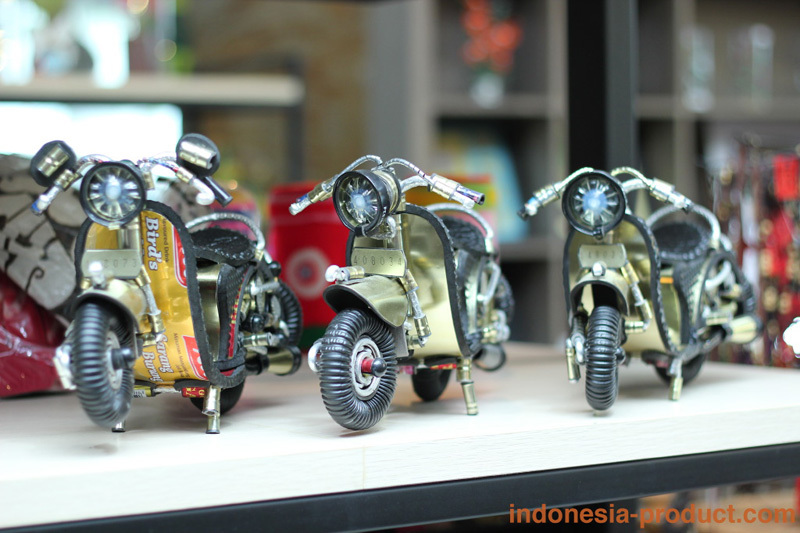 Come and visit Surabaya Souvenir Center and spoil your eyes of a huge unique souvenirs as far as you can see! 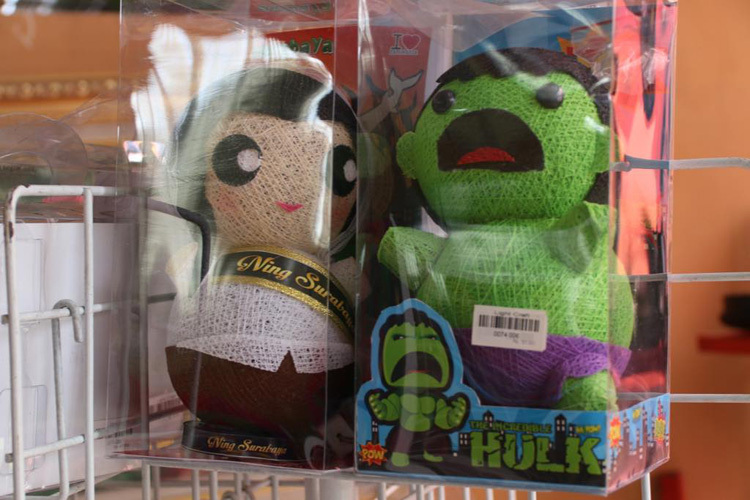 Copyright © 2019. 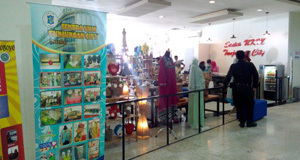 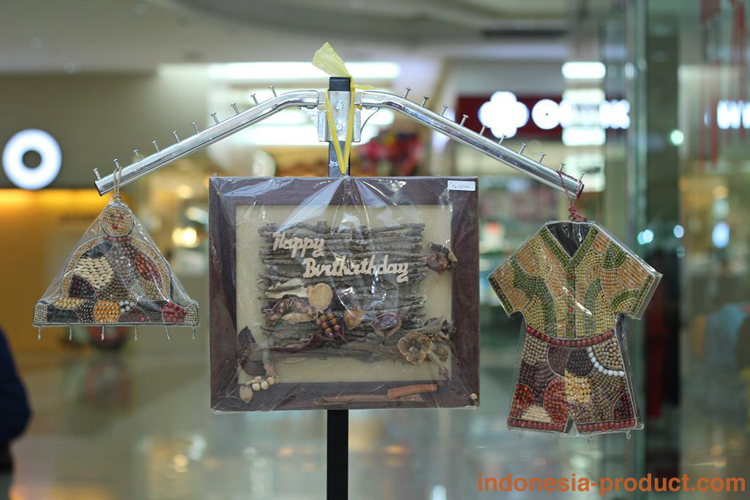 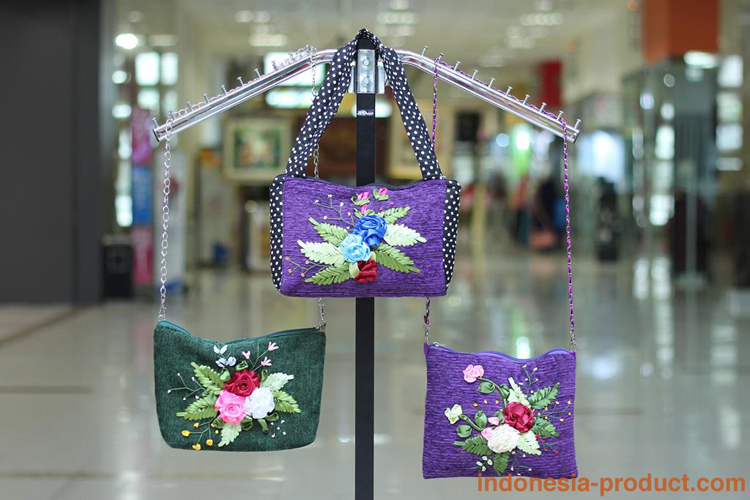 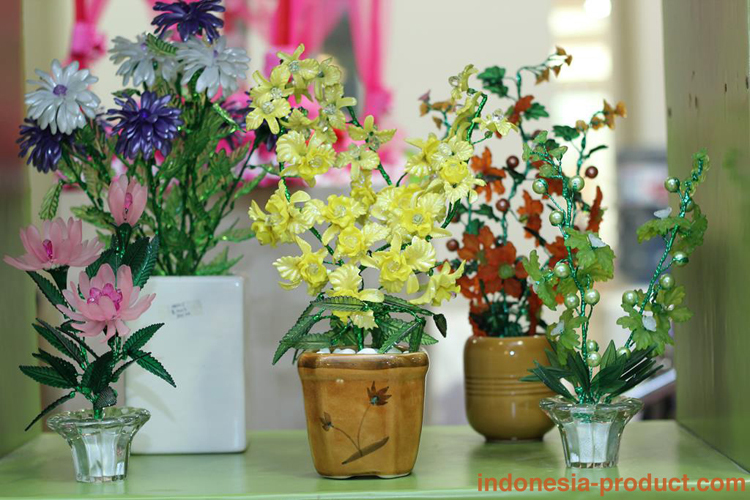 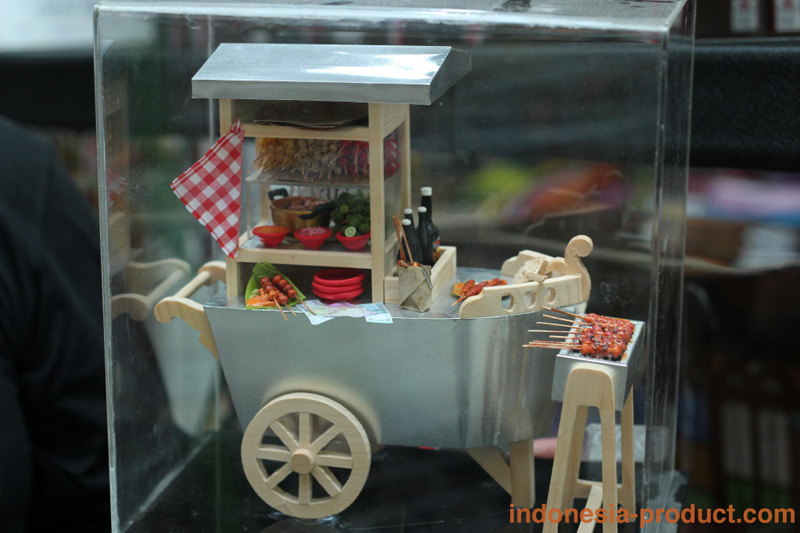 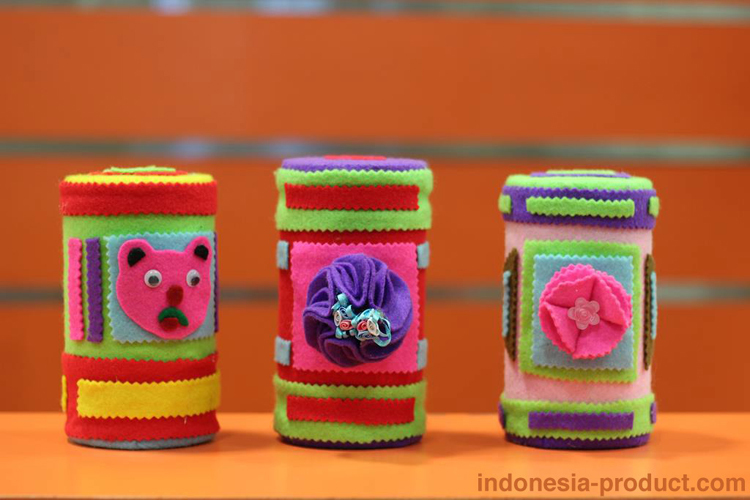 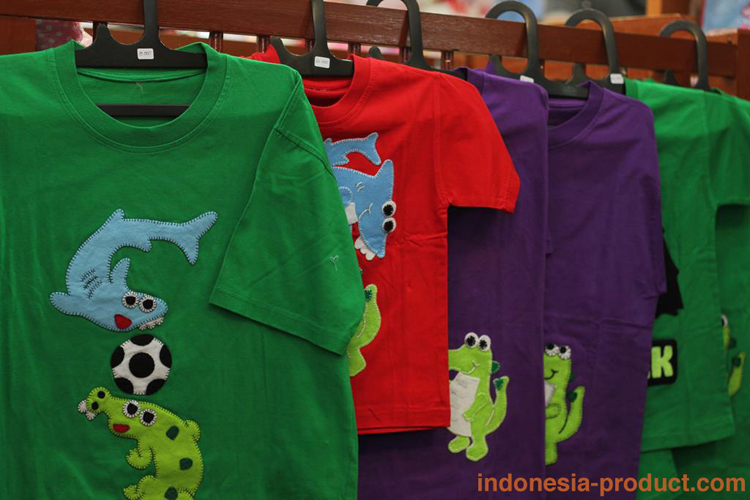 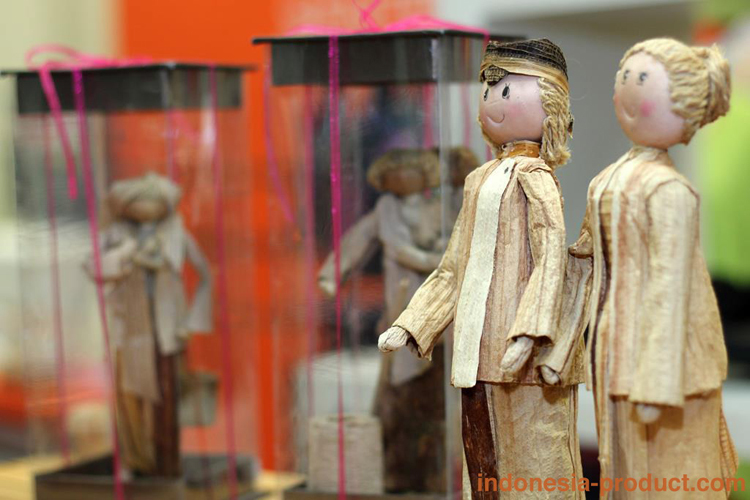 Surabaya Souvenir Center - The Official Market Place of Surabaya Small Medium and Enterprises.